With a career spanning 30 years, Hugh is recognised as a global leader in telecommunications technology. Hugh recently retired from Telstra after working as Chief Technology Officer, Head of Innovation, Chief Scientist and Director of Telstra Research Labs, where he was responsible for evaluating the emerging technologies that impact Telstra’s future business and as a result, gained a business and media reputation as a “futurist”. Hugh is now President of the Australian Academy of Technology and Engineering, Australia’s peak body for technologists and engineers which acts as a ‘think tank’ to advocate for the development and adoption of technology in Australia. Hugh has also held roles on the IEEE Communications Society Board of Governors, the Australian Federal Government’s Cooperative Research Centre’s Committee, the Victorian Government’s ICT Advisory Group, and the Advisory Group that assisted the Chief Scientist in developing the “Backing Australia’s Ability” plan. 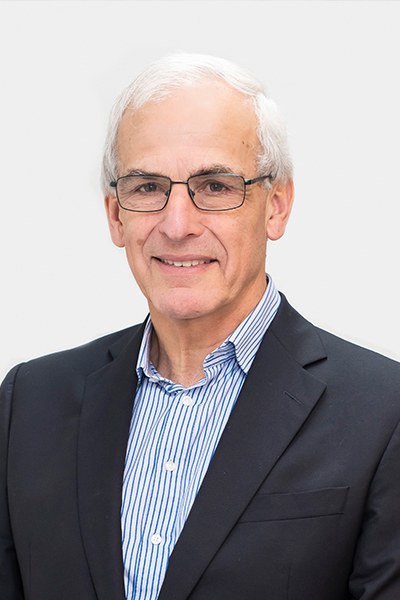 Hugh is also an Emeritus Professor of Electrical Engineering at the University of Wollongong and a Professorial Fellow of the University of Melbourne. Hugh was named by Global Telecom’s Business in the top 100 most powerful executives in the global telecoms industry two years in a row, and by Smart Company as one of the 12 most influential people in Australian ICT. Hugh was also a recipient of a Centenary Medal from the Commonwealth of Australia, for his services to Australia’s ICT sector.